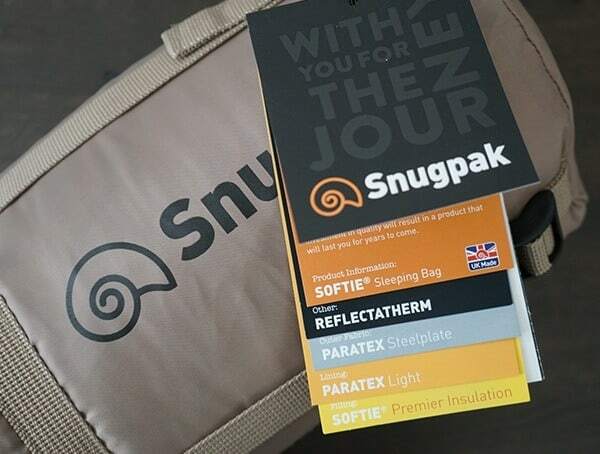 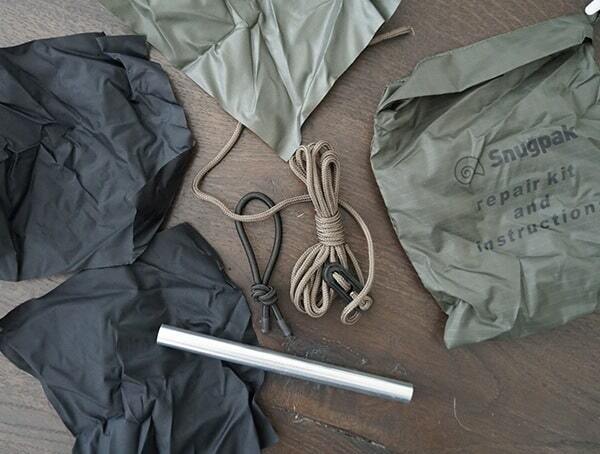 Rooted in the UK, Snugpak is a British company that proven it’s worth on the international stage. 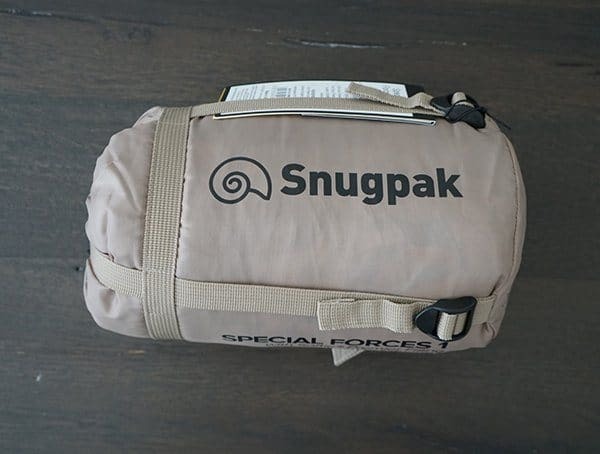 With users ranging from outdoor enthusiasts to military professionals, there isn’t a corner of the globe Snugpak has not been. 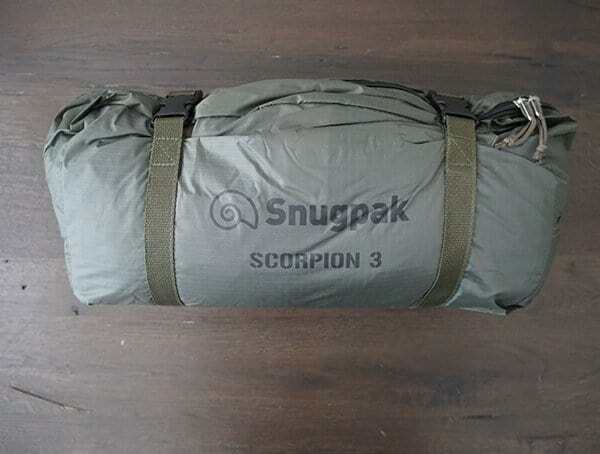 Offering not just sleeping bags but also tents, jackets, blankets and travel accessories, Snugpak covers a wide variety of uses. 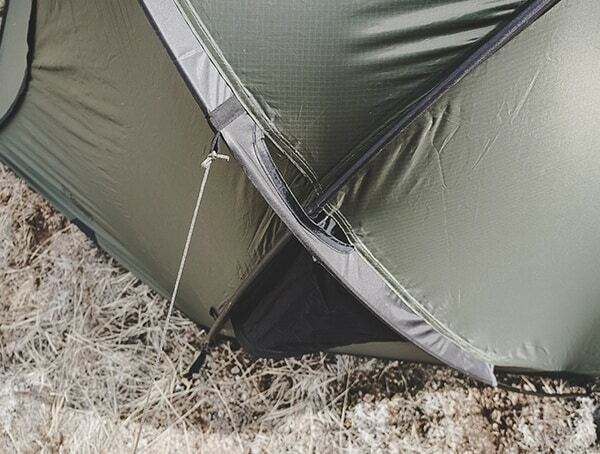 The great thing about this company is they are somewhat of a rarity in Europe, let alone in the UK. 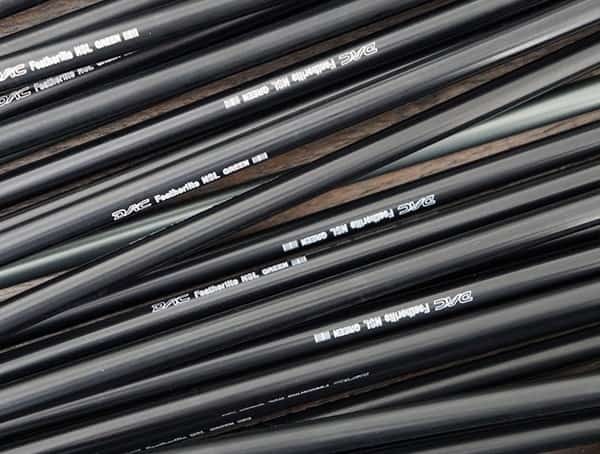 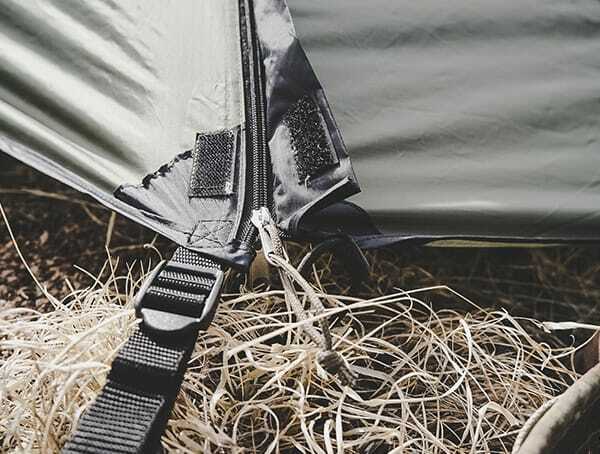 Through their use of intelligent design, quality manufacturing techniques and the best materials, they have made a name for themselves. 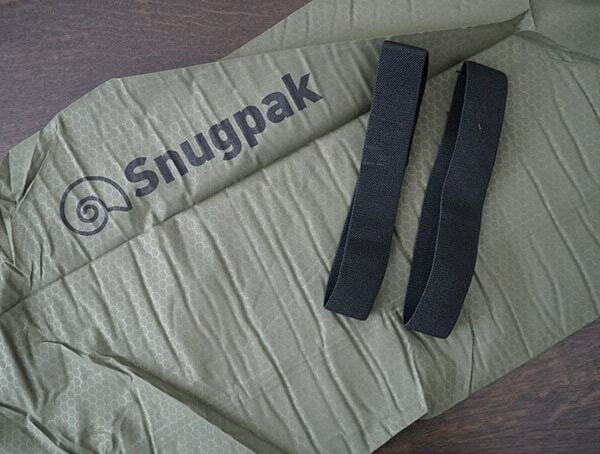 The story of Snugpak begins with Brett Harris’ experience with oil rig repair, circa 1970’s. 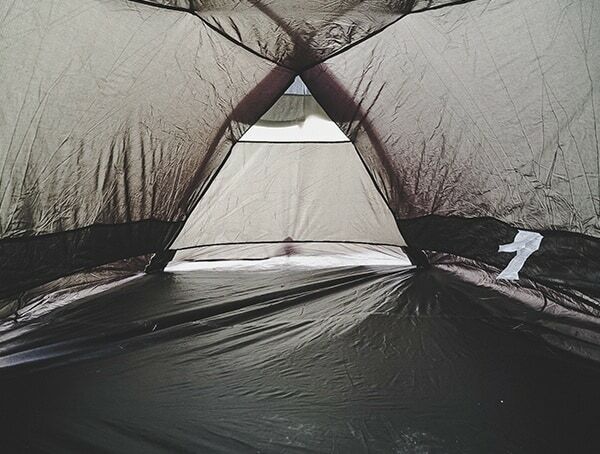 At this time Brett came across American technology he saw a place for in his homeland. 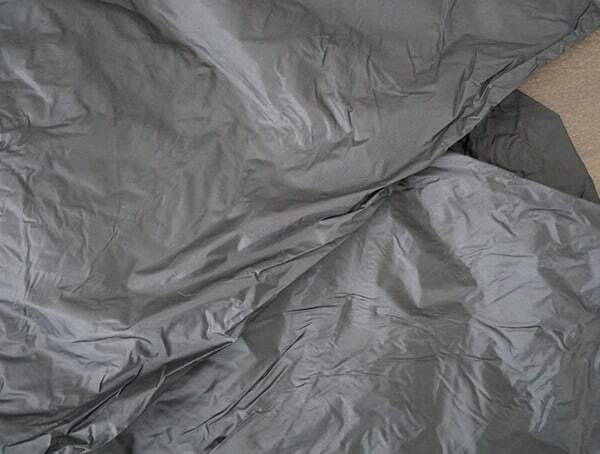 Specifically, he took note of warmers other workers were using. 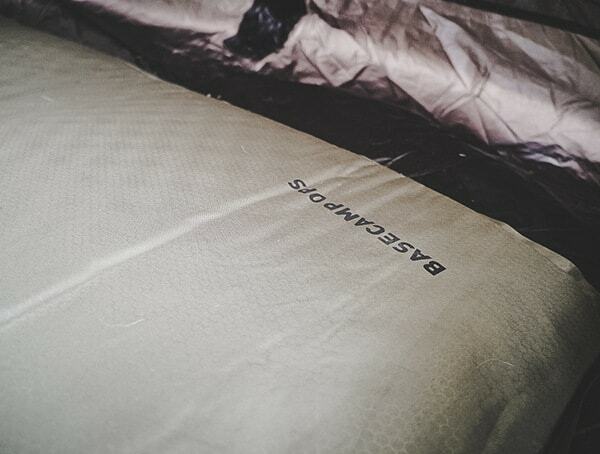 It wouldn’t take long before customer demand outpaced Brett’s one man operation. 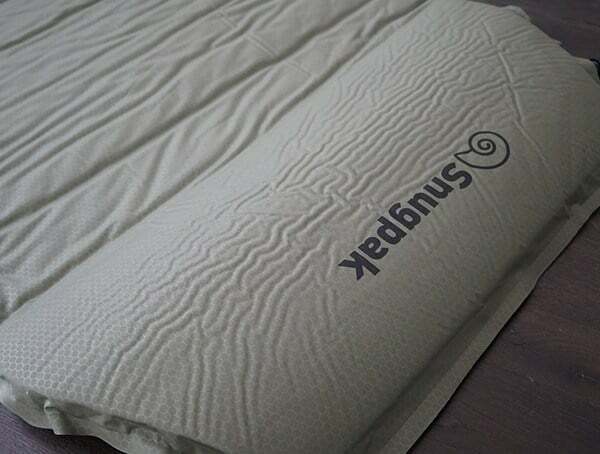 The quality and performance of Brett’s products would grow into the leader we know Snugpak today as. 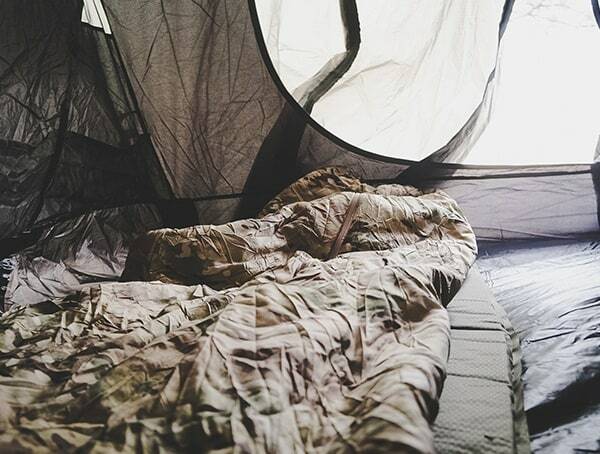 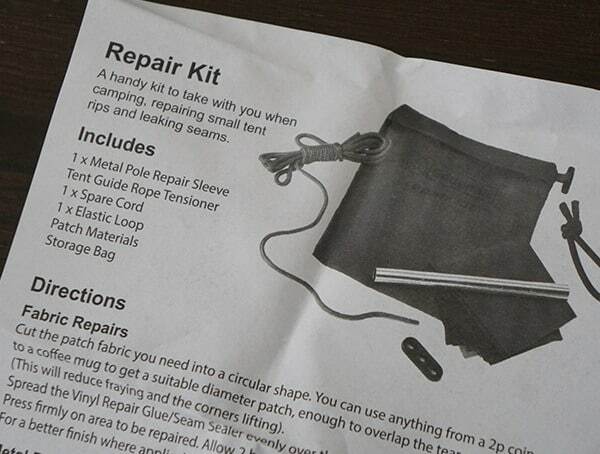 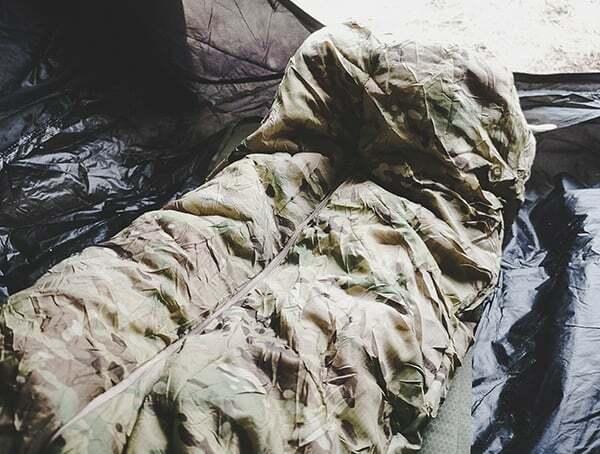 Soon enough, the company would be well on its way to making sleeping bags and achieving global recognition. 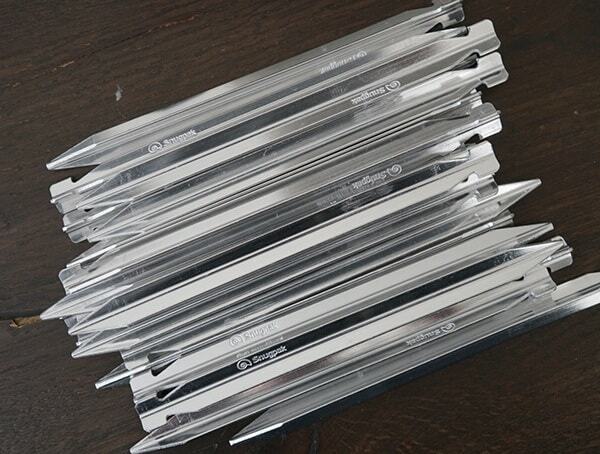 After winning numerous awards for design and new innovations, the original owner would retire in 2006. 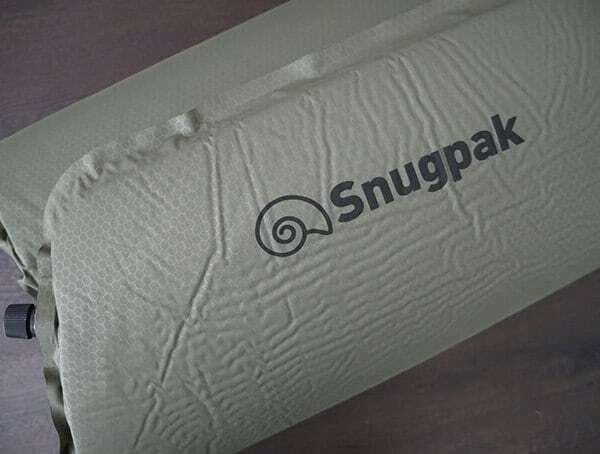 Despite new leadership, the focus is still the same at it has always been for Snugpak. 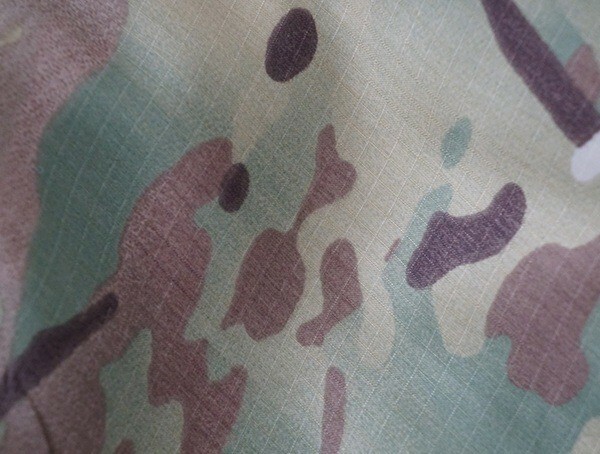 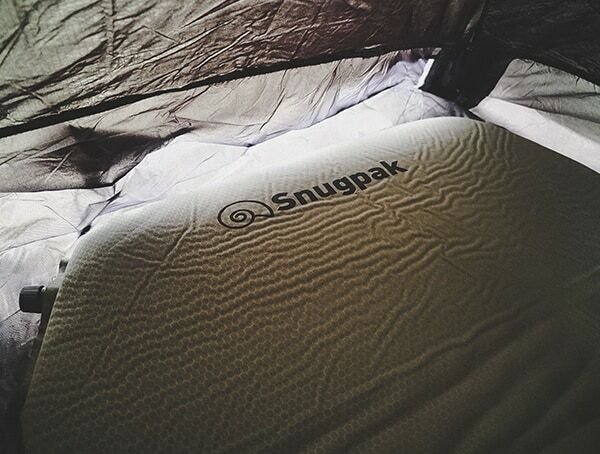 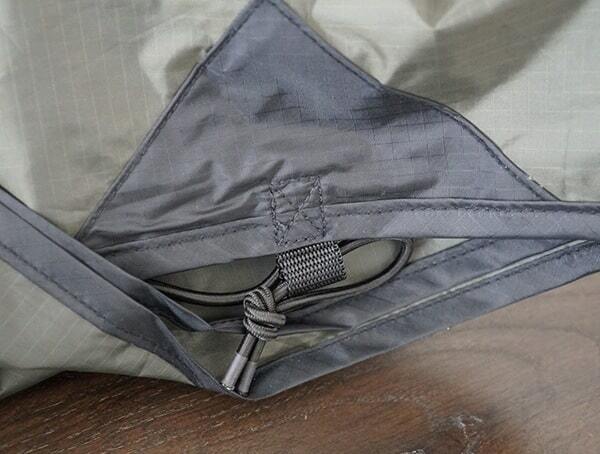 Recently we had a chance to test and take a close look at some of Snugpak’s pieces and were very impressed. 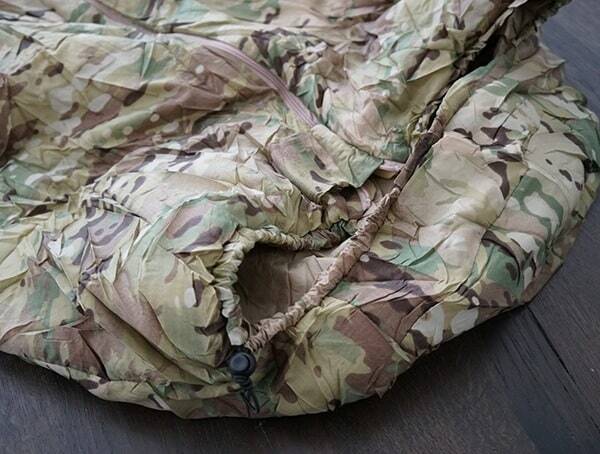 Everything about the feel, materials and craftsmanship was top quality. 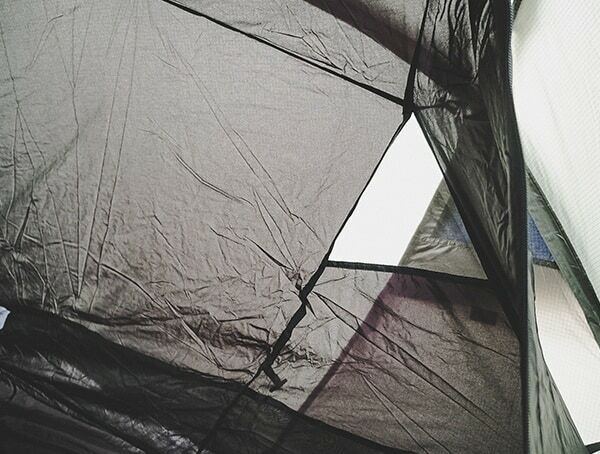 Take a look at our thoughts and the many detailed photos we captured. 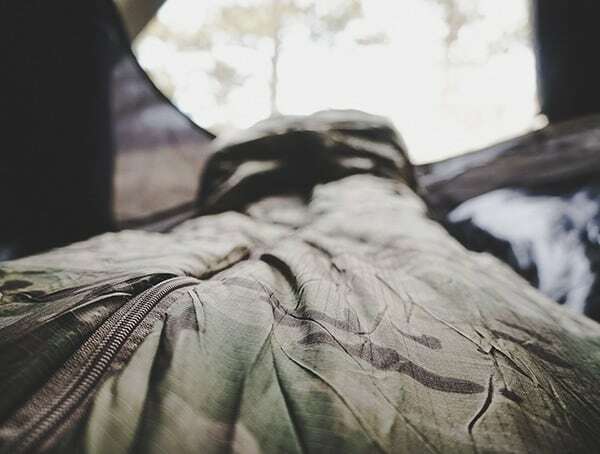 For those hiking or camping trips when you need military-grade protection from the weather, the SnugPak brand is usually the perfect brand to consult first. 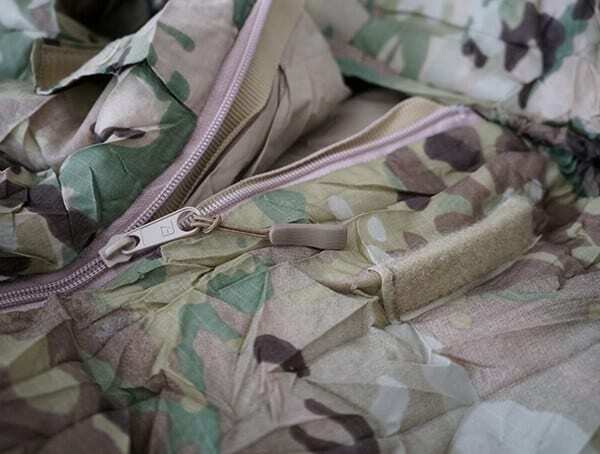 Founded as a small retail shop in Great Britain more than 40 years ago, SnugPak does a lot of work with military organizations, and they bring that same level of care and attention to comfort, safety, and practicality to all of their civilian products as well. 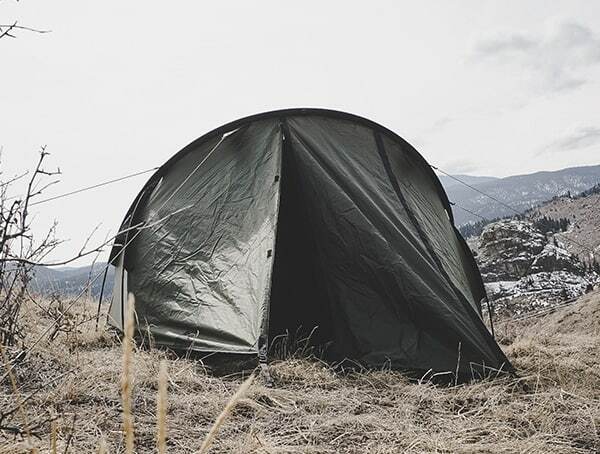 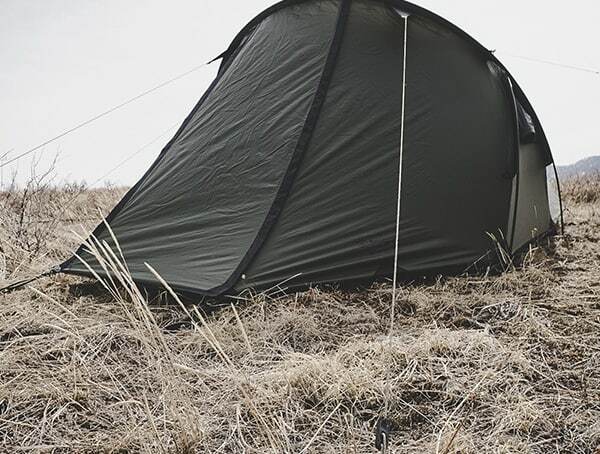 The Scorpion 3 tent is the perfect example of that care and attention, and will provide you and your friends or family with a high-quality shelter in even the harshest environments. 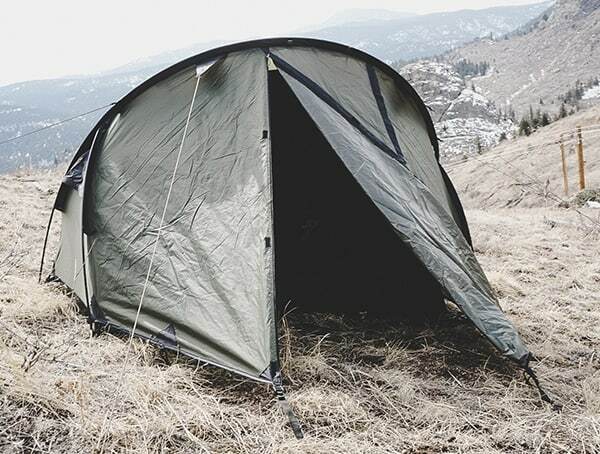 The Scorpion 3 is a three-person tent that weighs only 3400 grams (7.2 pounds), including the poles, supports and lining. 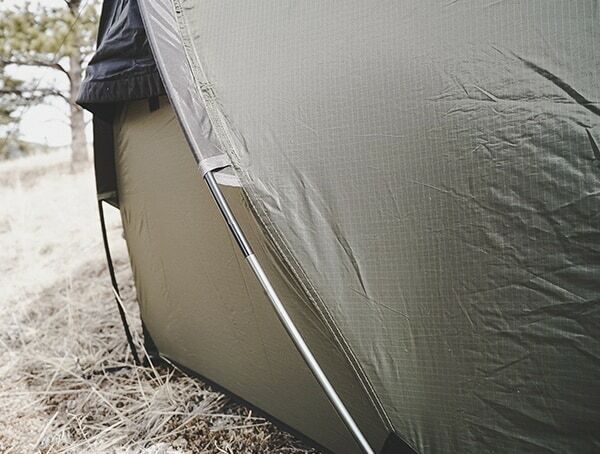 Fully wind and waterproof, the Scorpion 3 is easily pitched and angled to allow for the greatest protection against cold and violent winds. 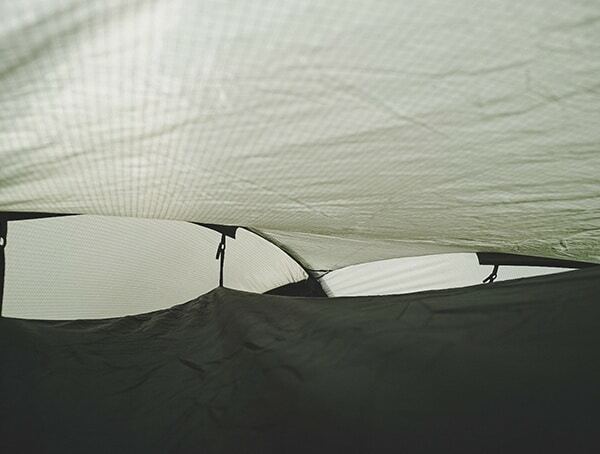 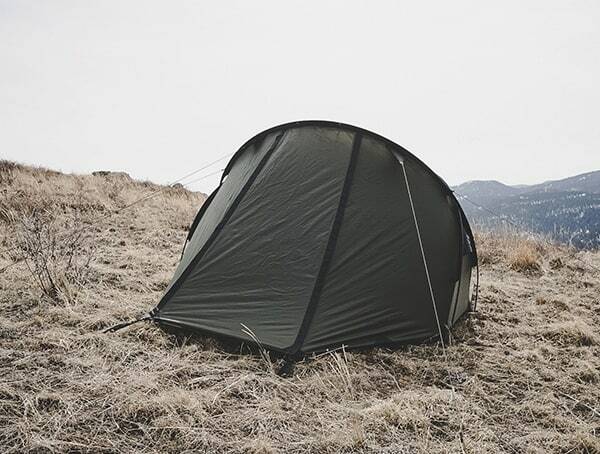 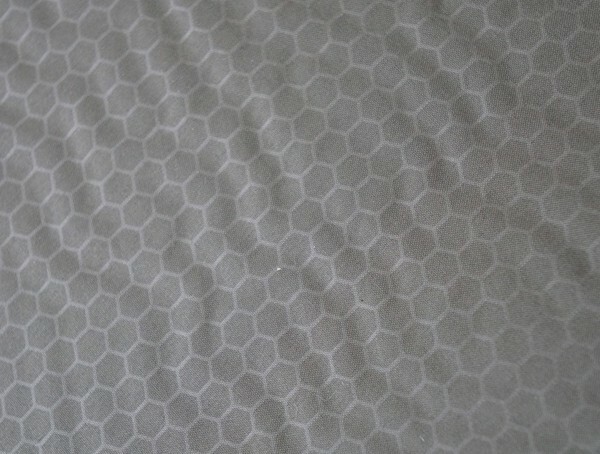 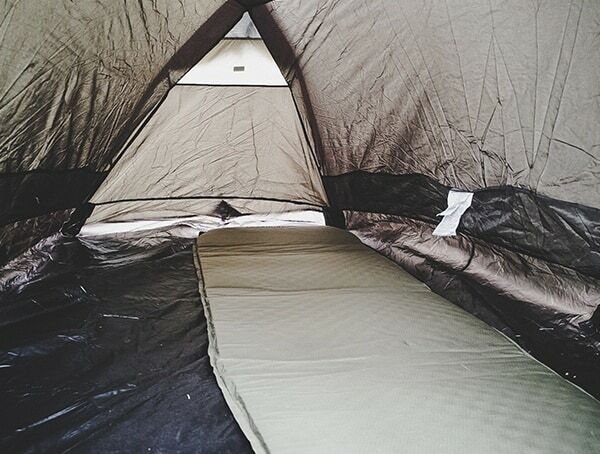 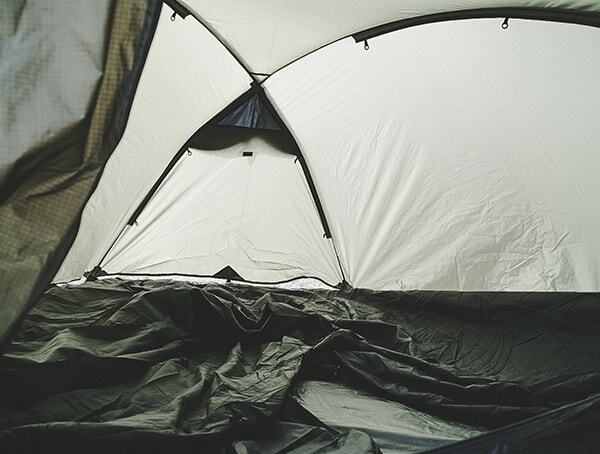 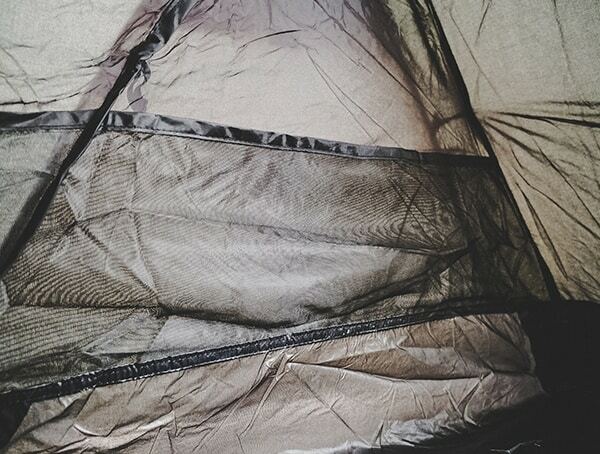 The multiple ventilation channels and mosquito mesh netting will keep the tent cool and bug-free during hot and humid months, and the thin film of polyurethane coating on top of the already waterproof fabric keeps out the damp and chill during those cold, rainy nights. 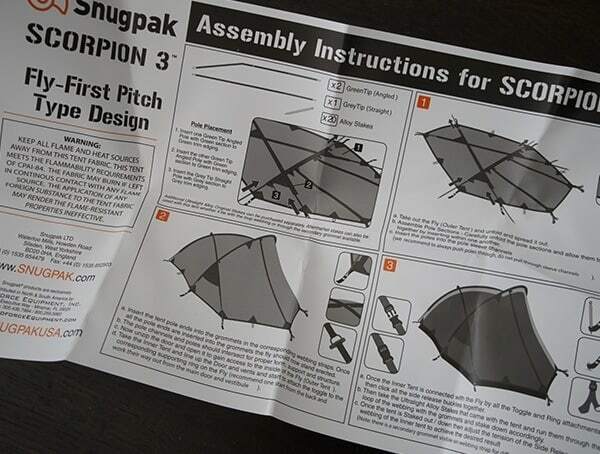 With a roomy floor space of 2.25 meters (around 7.4 feet), with an additional 1.1 meters (around 3.6 feet) of head space and a covered “front porch” area for storing equipment, the Scorpion 3 can easily fit three people. 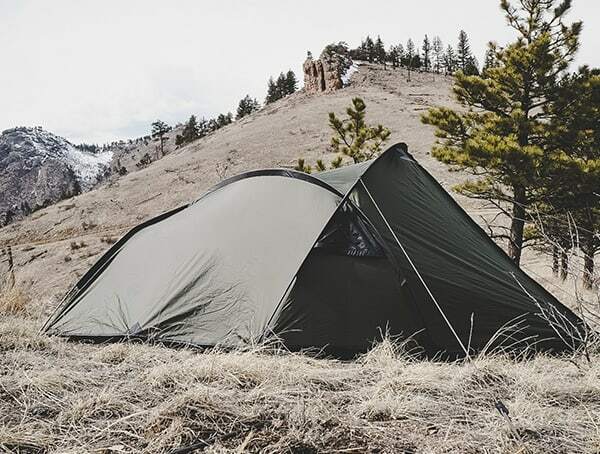 In an emergency, however, up to six people can take shelter from the harsh weather outside, or possibly even more, depending on how much gear each person carries. 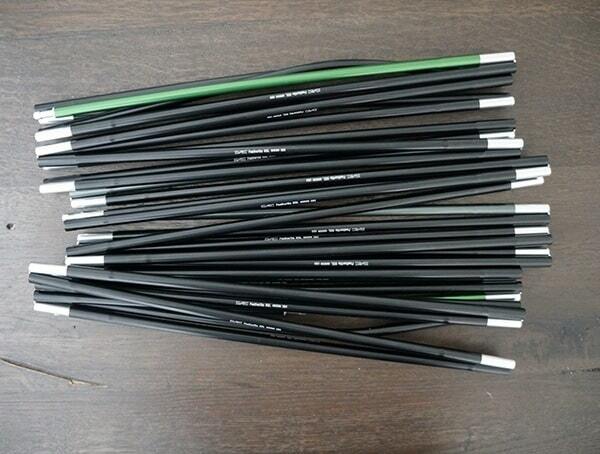 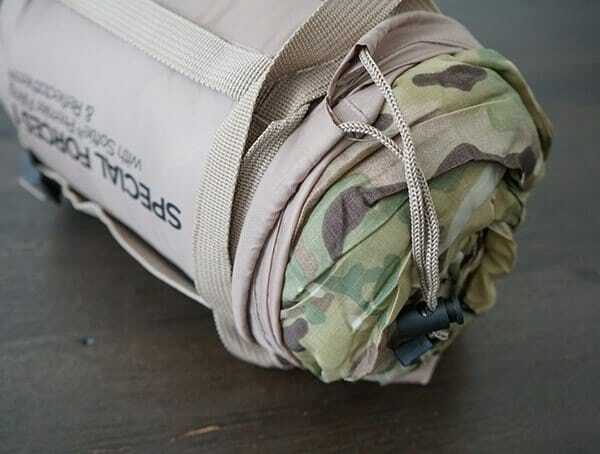 When it’s packed up, it fits into a 43 centimeter (around 1.4 foot) bag, and can be easily added to your backpack or hiking gear, so that you’ll be able to carry it with you on even lightweight hiking expeditions. 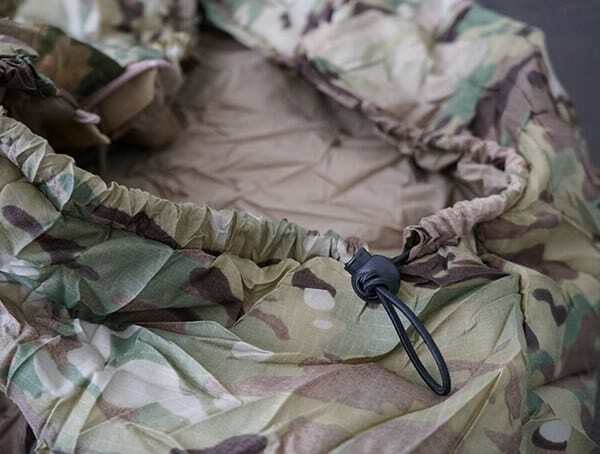 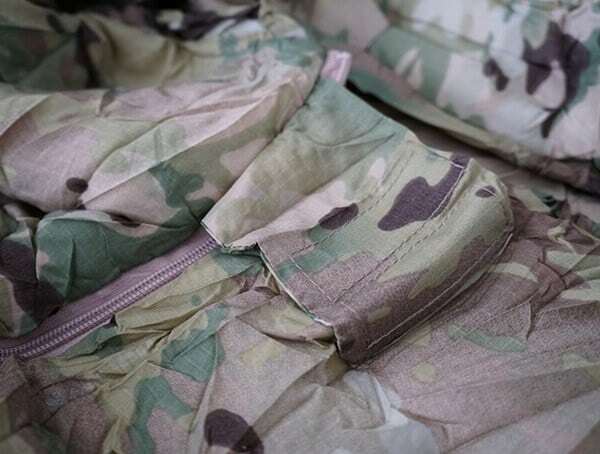 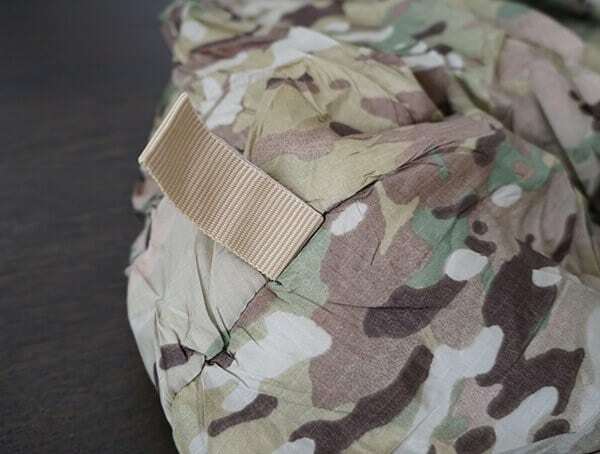 SnugPak may have been founded to cater to defense agencies and Special Force divisions around the world, but that doesn’t mean you can’t take advantage of the seriously next-level quality and construction of each of their products. 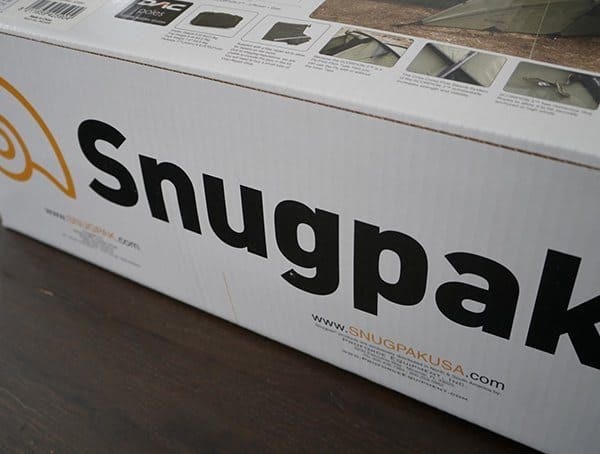 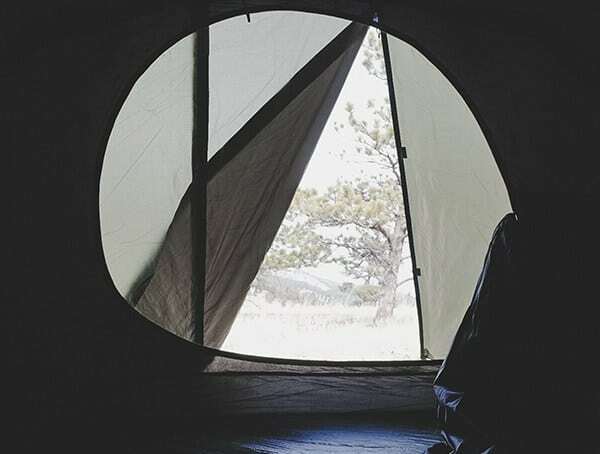 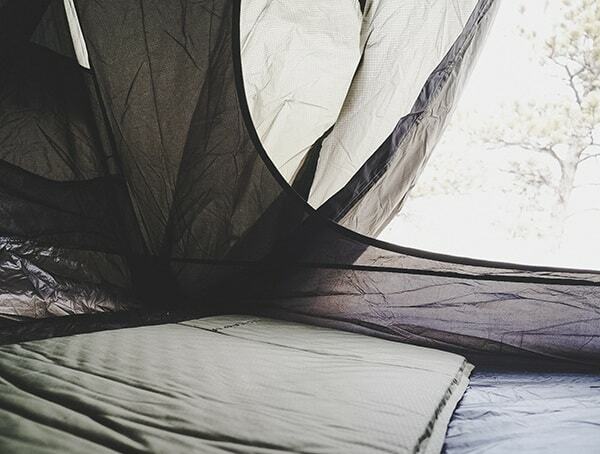 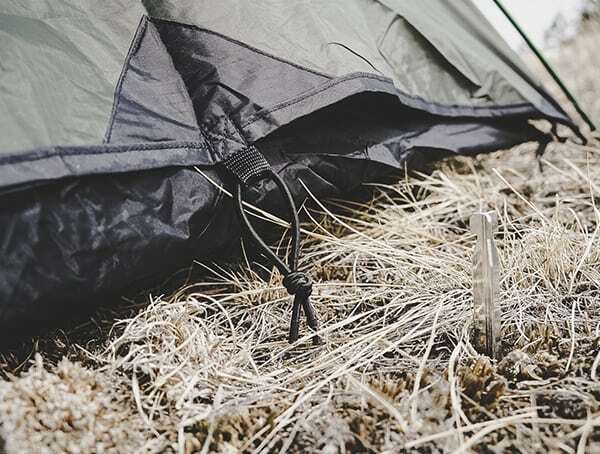 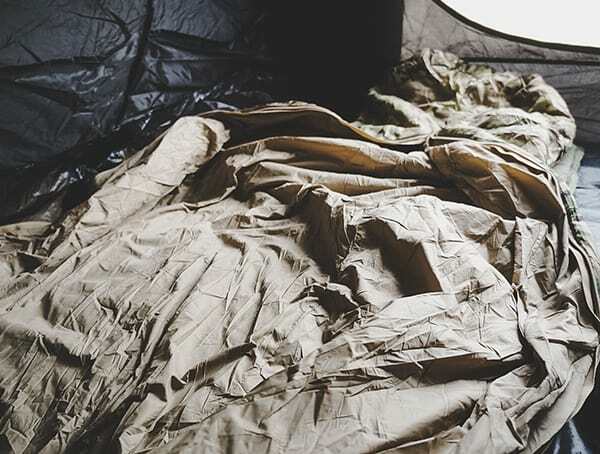 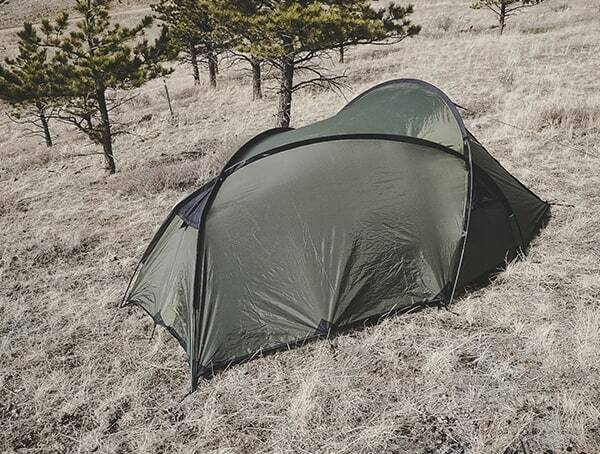 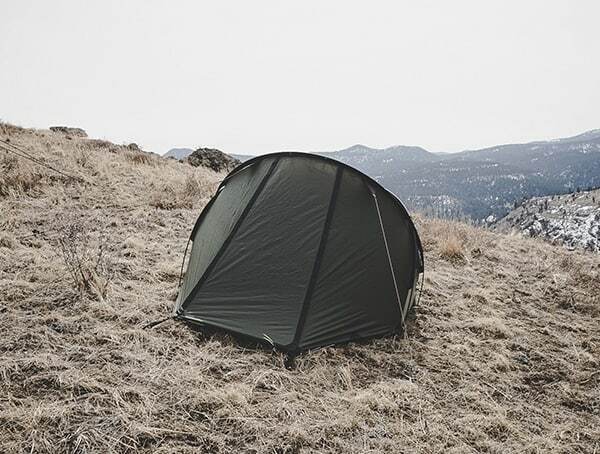 Over forty years after SnugPak’s founding, they continue to produce tough, capable outdoors products that will keep you safe, secure, and sleeping soundly throughout even the most extreme changes in environment. 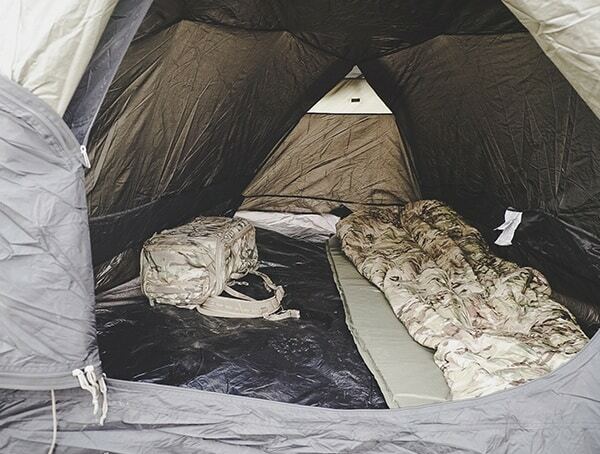 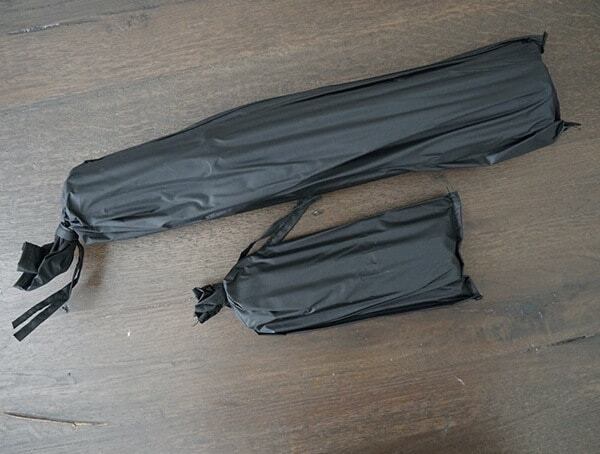 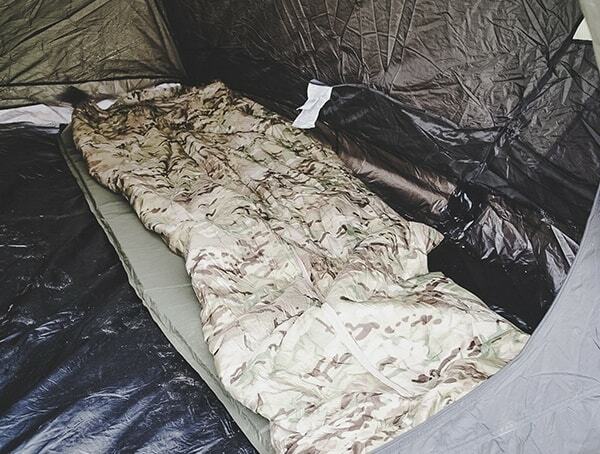 The Special Forces 1 Sleeping Bag was designed to be used for all weathers. 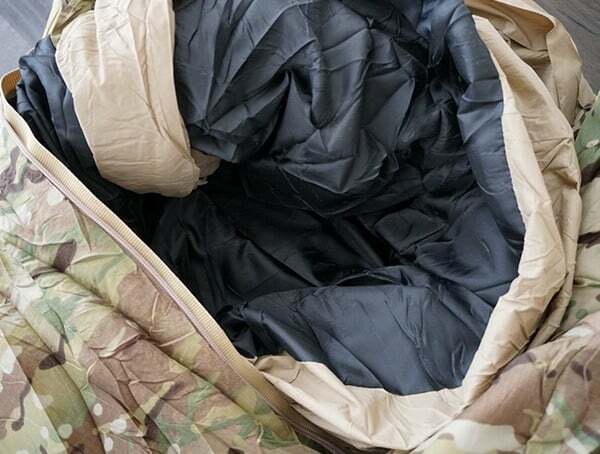 With a range all the way down to -10 degrees Celsius, the sleeping bag can actually be combined with another of the same model of sleeping bag to provide a double layer of insulation that will protect against even colder weather. 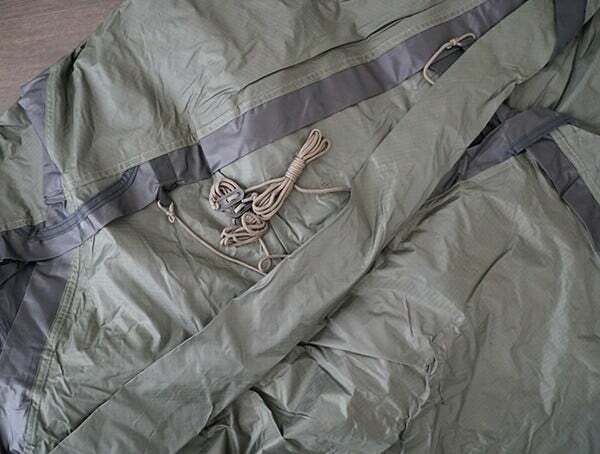 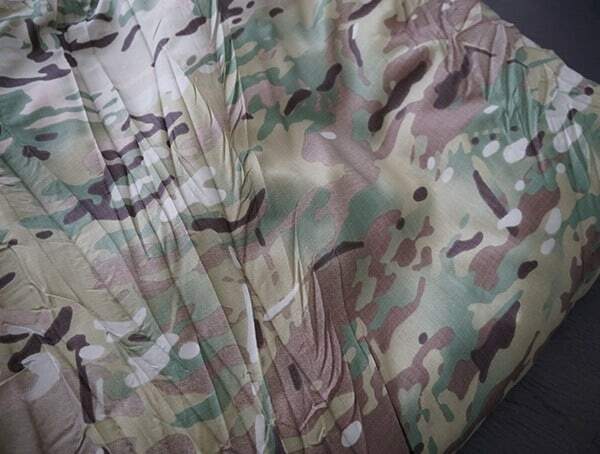 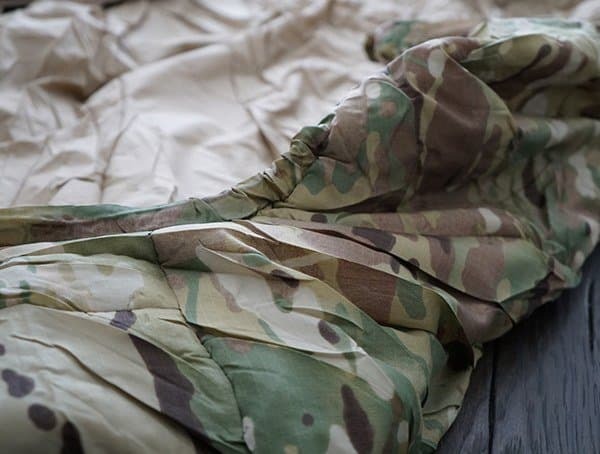 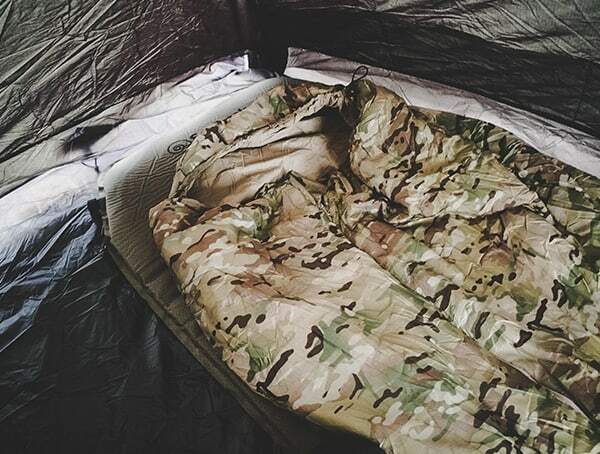 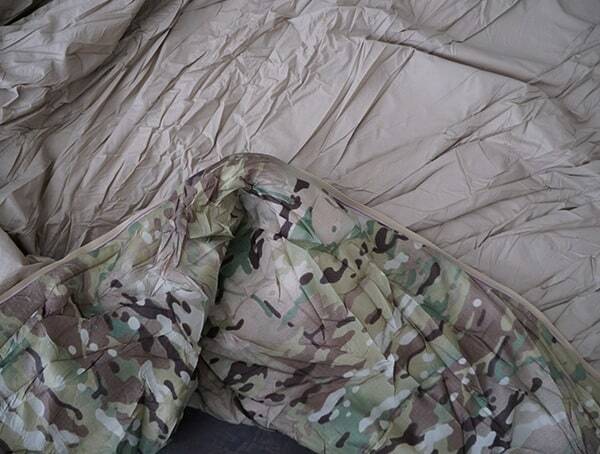 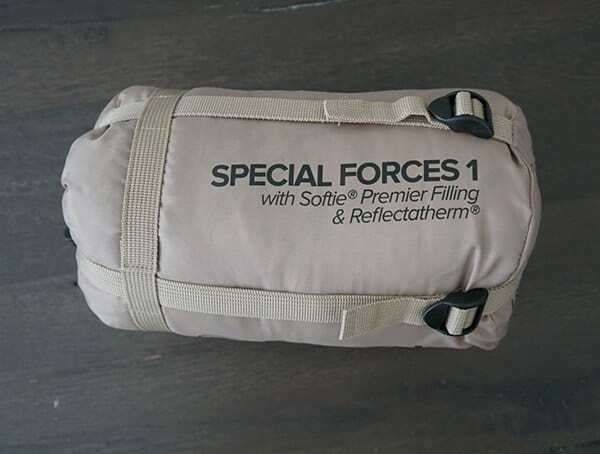 The Special Forces 1 sleeping bag is longer than the standard sleeping bag, with a total length of 220 centimeters (around 7.2 feet), but this can be modified on special request to provide a length of 250 centimeters (around 8.2 feet) for those who just need a little bit of extra legroom. 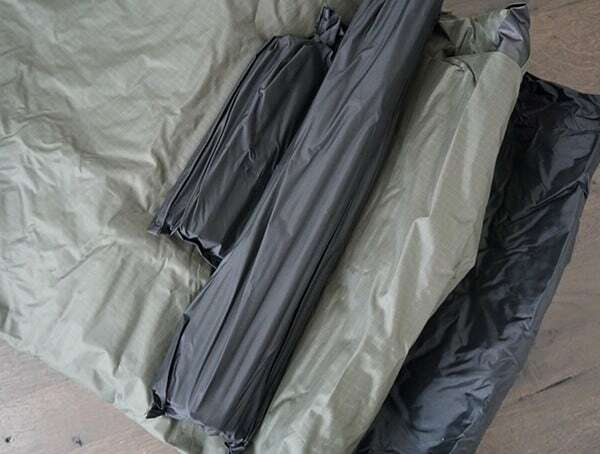 The reinforced foot of the bag means that you don’t have to worry about catching or tearing during restless nights, and the bag itself comes with tabs and straps that allow it to easily hang dry after cold, rainy nights. 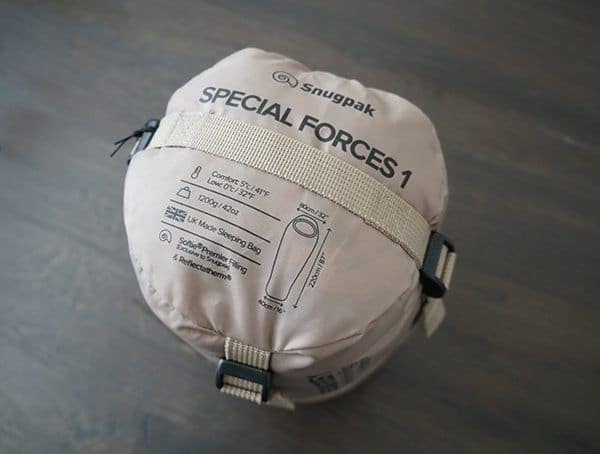 Despite its sturdy build and impressive length, the Special Forces 1 sleeping back weighs only 1200 grams (2.6 pounds), including the compression sack that comes with the sleeping bag for easy storage. 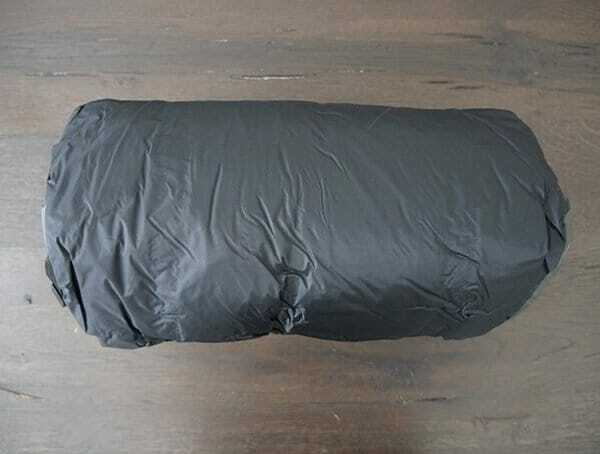 Fully compressed, the sleeping bag is compact and easily accommodated, measuring only 16 by 16 centimeters (6×6 inches), which still leaves you with lots of room in your backpack for all the other essentials and inessentials that will be sure to take your outdoor adventure to the next level. 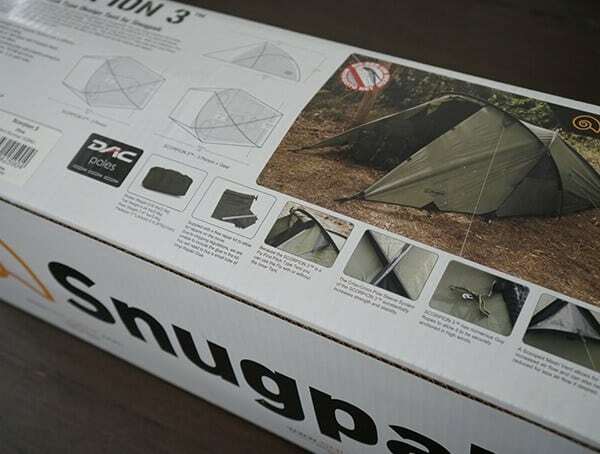 Founded in Great Britain 40 years ago, SnugPak is one of the leading brands for outdoor living and extreme sports like hiking and mountain climbing. 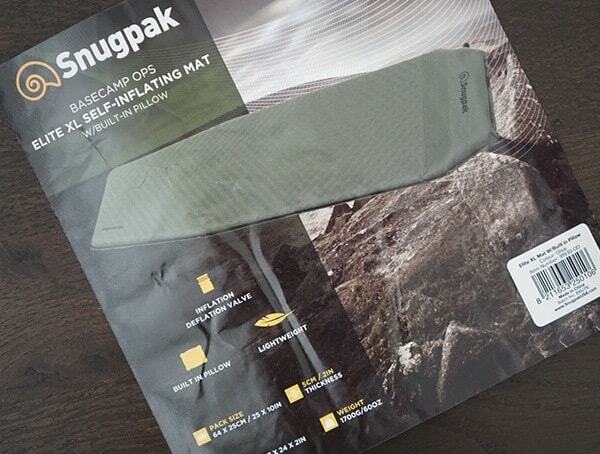 Growing from a small cottage enterprise to a global brand with contracts with many government defense agencies, SnugPak is one of the number one go-to companies for providing high quality outdoor and extreme weather products that are able to stand up to even the harshest climates and conditions. 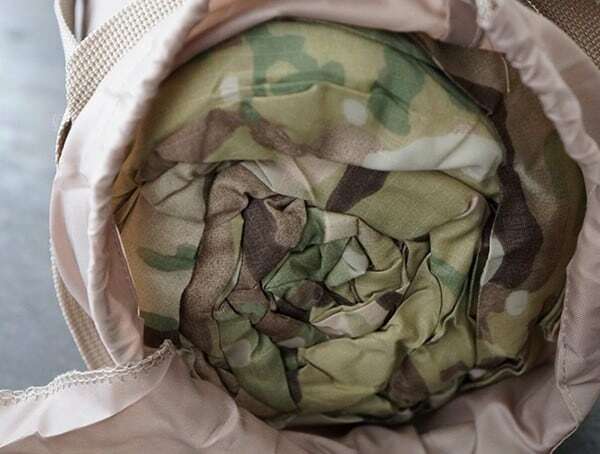 Even if you’re only representing yourself, and not some government defense agency, however, you can still take advantage of the military-grade quality of each SnugPak product for your own daily adventures. 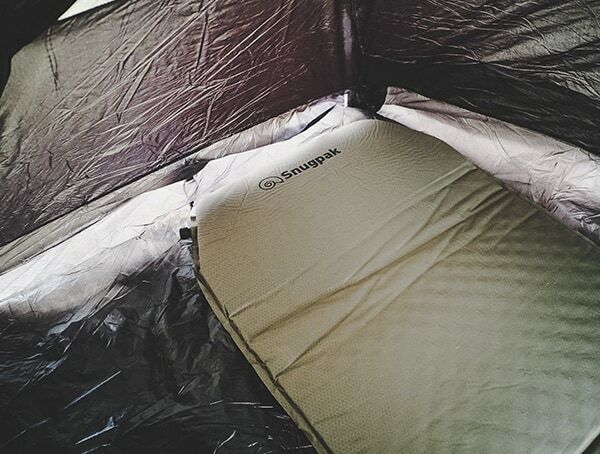 The SnugPak Basecamp OPS Elite Self-Inflating Mat and Built-In Pillow is every bit as heavy-duty as its name makes it sound. 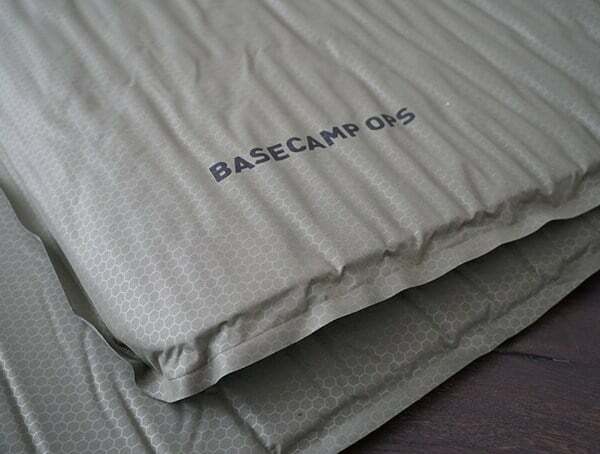 The largest sleeping mat currently offered by the company, the Basecamp OPS Elite is two inches thick, to provide plenty of insulation as the ground cools overnight. 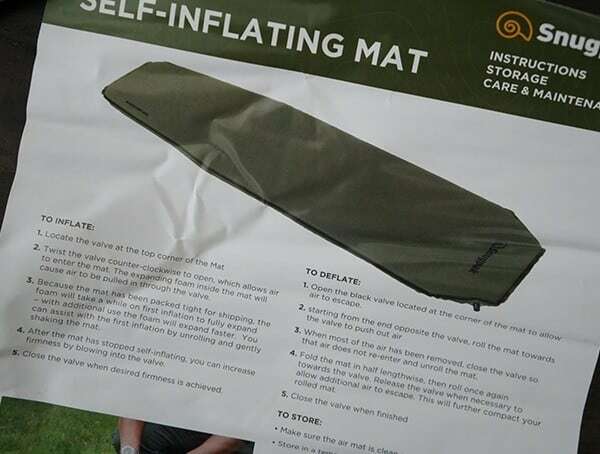 The mat inflates without the need for a heavy portable air pump, as the inflatable foam inside of the mat automatically pulls air into the lining once the valve at the head of the mat is opened. 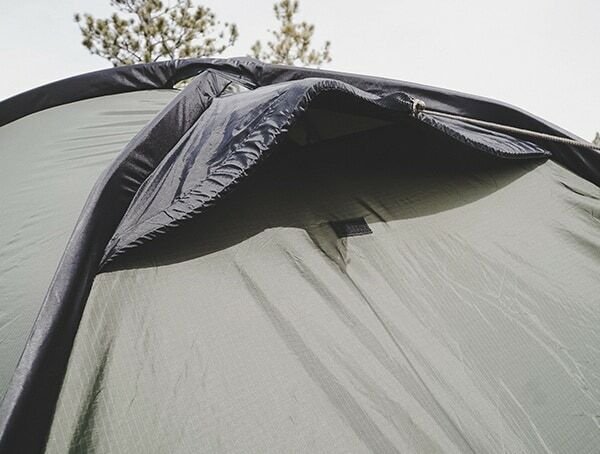 If you need a little bit of extra firmness, you can manually add more air, but the two inches of inflation provide more than enough protection on even the coldest nights. 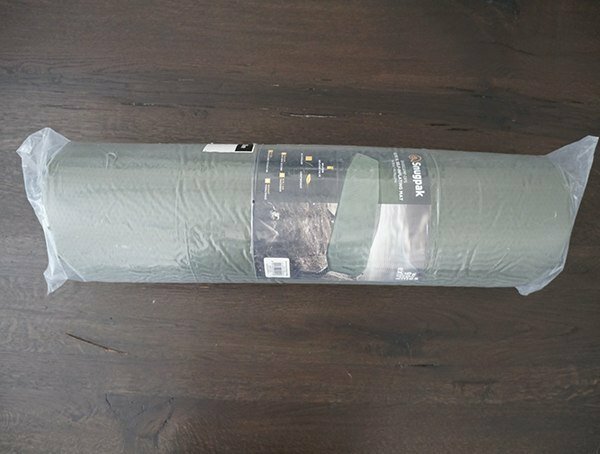 To deflate the mat, simply turn the valve counterclockwise to open it once more, and then roll the mat up. 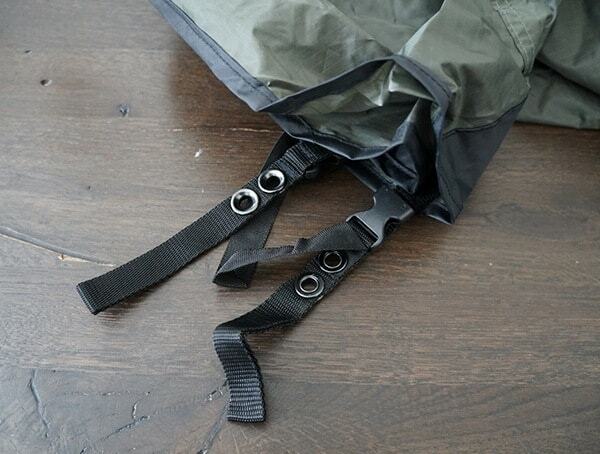 This will force all the air out through the valve, so that you’ll be able to save valuable storage space when packing for an overnight trip or trail. 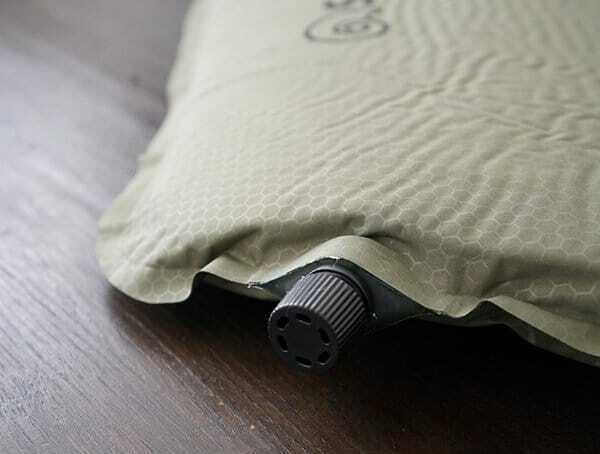 The built-in pillow saves even more space in your backpack, and the non-slip coating on the underside of the mat makes sure you can sleep safely and soundly all night long.